Ricin is a poisonous substance that can be made from the leftover waste from processing castor oil from the seeds of the castor plant. Ricin, the potentially lethal poison that may have been in letters sent to President Barack Obama and Mississippi Republican Sen. Roger Wicker, can be made from castor oil, a common substance with various uses, from biodiesel to laxative. Letters addressed to Obama and Wicker contained a powder-like substance and tested positive in a preliminary test for ricin, officials said. Both letters will get a more thorough test to confirm if the substance is ricin. Two other senators received suspicious letters that were being tested. 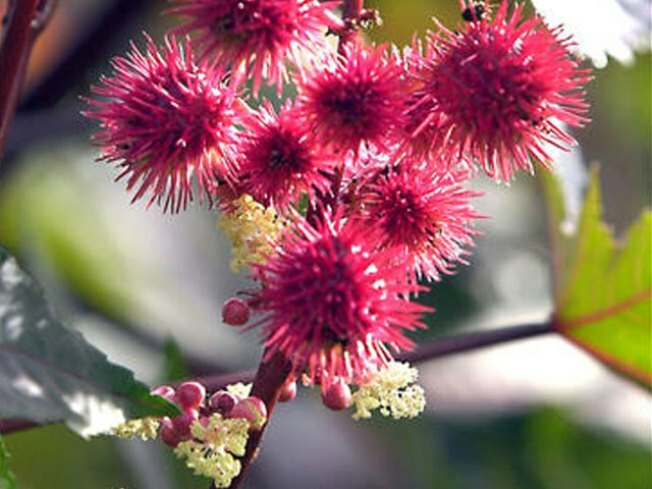 Ricin comes from the seeds of the castor plant, known as the "castor bean." Though eating the beans can make you sick, ricin must be properly refined to be deadly. Ricin can be turned into a powder, mist or pellet, and dissolves in water, according to the Centers for Disease Control. Bulgarian writer and journalist George Markov was murdered in 1978 by a man who attacked him with an umbrella that injected a pellet of the poison under his skin. The symptoms exhibited depend on the type of exposure and take anywhere from four to 24 hours to present themselves. Simply getting it on your skin may cause a rash but is unlikely to be dangerous. Inhaling it, however, can cause difficulty breathing, fever, cough, nausea and tightness in the chest, and can be fatal within 36 to 72 hours. Ingesting ricin can cause vomiting, diarrhea, hallucinations, seizures and bloody urine. Ricin attacks the cells of a person's body by getting inside them and preventing the making of proteins, without which cells will die. Though there have been successful tests of a ricin antidote for mice, there is no such antidote available for humans. Fortunately, the symptoms of ricin poisoning are not contagious, but the poison itself can be spread if it remains on your skin or clothing.